The Cyber Security & Cloud conference agenda will highlight the most innovative advancements in technologies which are affecting these fields. Around 10 years ago, the telecom industry was entirely based on-premise, and now “80% of our pipeline is entirely cloud based,” said Rufus Grig, CTO at Maintel in a recent article on Information Age. Despite cloud being far from a new technology, it will become so deeply embedded in business processes that the word itself may soon be no longer required according to research from Citrix. He also touched on the impact machine learning will have on every aspect on business technology. 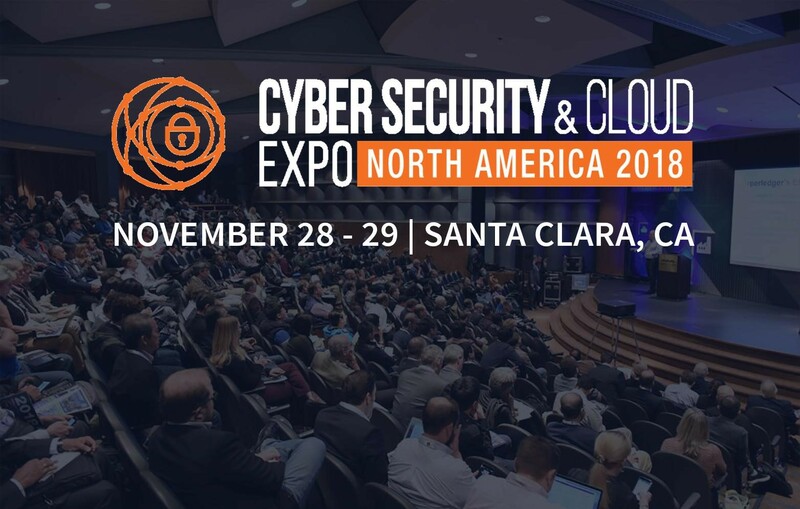 To learn more about the impact of cloud, you can attend the free sessions at the Cyber Security & Cloud Expo in the heart of Silicon Valley on November 28-29. The cloud conference track will host industry professionals discussing how to develop robust solutions and strategies, plus how the future of cloud security will utilise technologies from AI and Machine Learning to Blockchain. - Panel: Am I using the cloud securely? In addition to the cloud conference, there will be a further 9 free-to-attend conference tracks exploring IoT, AI, Big Data and blockchain in more detail alongside an exhibition of 350+ companies showcasing the latest technologies and innovations. Head of Marketing at Encore Media Group Ltd.